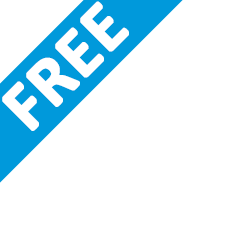 Download these Free Toolkit User Guides ( .pdf format ) to learn how to use the tools in each toolkit, or to see if the toolkit is right for you. More toolkit guides will be coming soon. 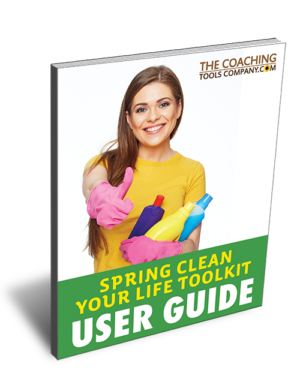 Also Available In: (SEASONAL) Spring Clean Your Life Toolkit! 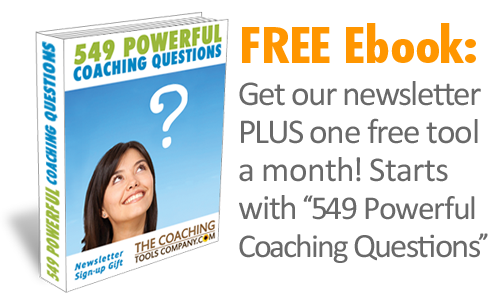 The Coaching Tools Blog for great coaching articles, tips, inspiration, ideas and more! 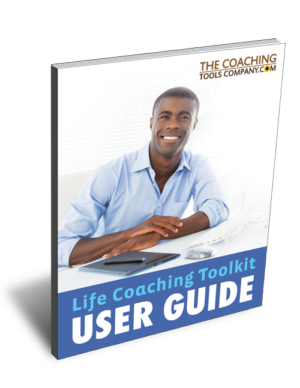 Most of our coaching tools are step by step exercises that allow (you or) your clients to reflect on, work through, learn about themselves and often to identify actions for specific issues or goals. 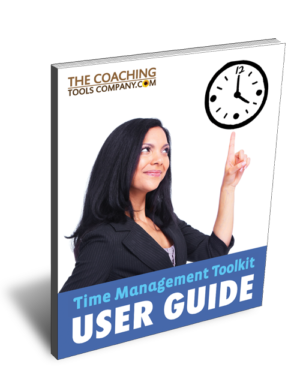 We have packaged up a series of coaching tools & exercises into helpful Coaching Toolkits. 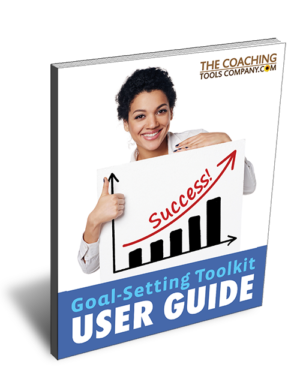 The FREE Guides on this page help you by giving you a step-by-step guide as to what, when and in what order to use these tools - so you can most effectively use these Toolkits, and help your clients more! 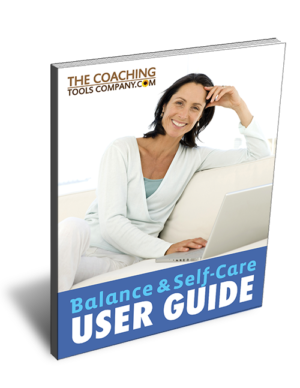 Each of these guides was created by a professional life coach and have the same professional attention to detail as our paid coaching tools. 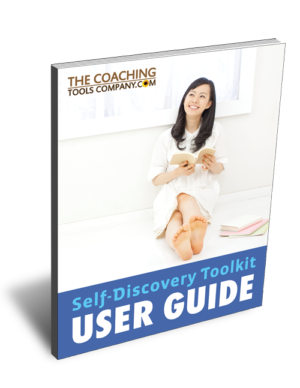 Download the user guides to learn how to use individual tools within a toolkit - or to get more information and see if a toolkit is right for you! 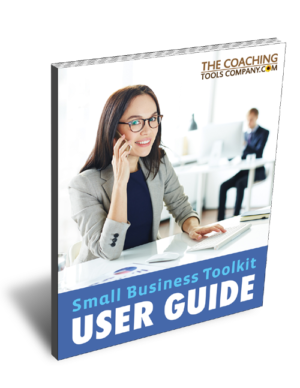 We really hope you like these free "how to " user guides - and that you find them useful. If you ever have any suggestions or ideas for templates or resources we could add, we would love to hear from you.